Topic: staff of light vs the warscythe... spot the difference? staff of light vs the warscythe... spot the difference? kinda random question about the staff of light and warscythe. 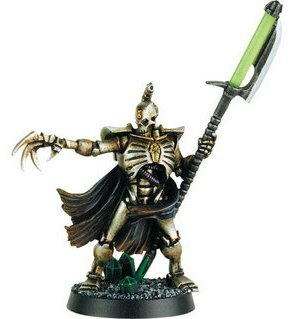 The 7 edition necron overlord comes with a scythe thing but the entry says he comes with a staff of light. I know he can upgrade / switch..... but is that scythe his special warscythe or his special staff of light? same goes for the destroyer lord. 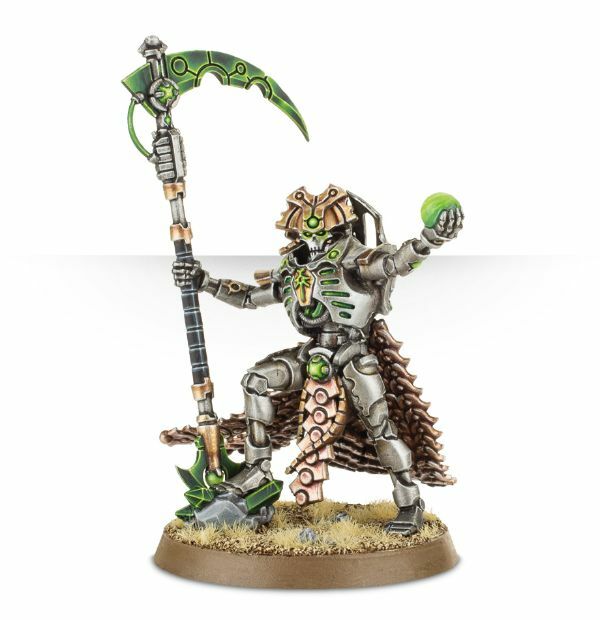 codex says he comes with the staff of light but what hes holding looks like a warscythe? i'm so confused. is there a way to immediately tell what a warscythe looks like? I thought i had it figured out and warscythes always had the ball thing and a blade, while the staff of light doesn't have a ball thing, but might have a blade. Re: staff of light vs the warscythe... spot the difference? 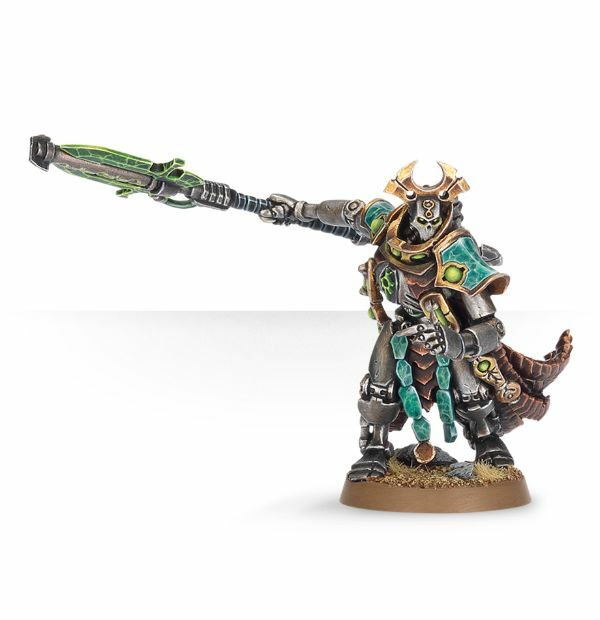 I may be wrong but I think the new one is supposed to the void reaper. The other is the staff of light I believe. 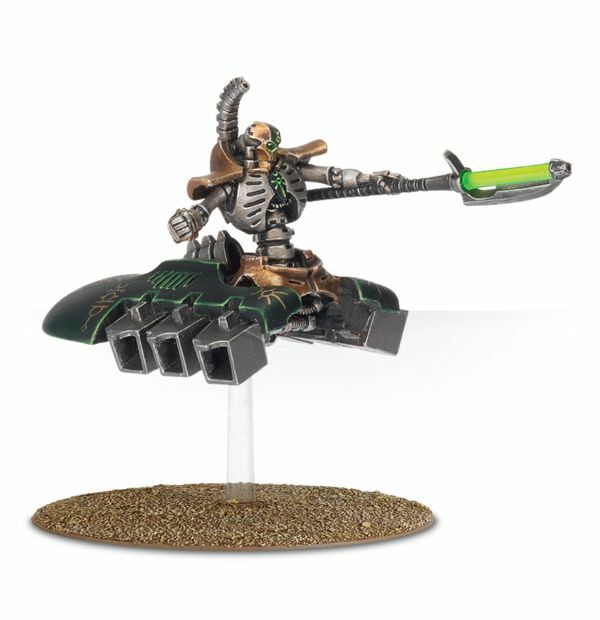 The Necron weapons have been slowly going through a style change.